An Expository Essay deals with a particular topic which is explained in detail from the point of view of the writers, in this case students, which might be part of their curriculum or framed from the focus of exams. The essay provides some information on particular topics without an argumentative type, but may anchor on points related to the topic which are explained to the satisfaction of the readers. Expository Essays are also written as part of the homework or assignment in some schools, where a topic is given by the teacher and the students are supposed to bring in their opinions on the topic considering logical writing styles and representation of facts. There are no arguments in support or to oppose any point of view, but just the plain facts are to be stated. The Expository Essay should highlight the thesis statement framed by the student on the topic provided so as to ensure that the point of view of the student is understood by evaluators of the essay. The introductory paragraph should introduce the topic from general point of view and then proceed with highlighting the main points which would be discussed in detail in the subsequent body paragraphs. The essay should focus on a central point of view and supportive stances made in the course of the essay. The student could also bring in anecdotes or historical events or any such incidents to support his point and provide interest to the examiners in continuing reading with the essay. The writer should try to provide information on the essence of the examples and how they support the vision of the writers. There should be proficient presentation of the writing such that a good flow between paragraphs should be ensured and this satisfies the readers in terms of progression of ideas and relationship between the paragraph contents. A smooth flow of ideas between paragraphs also enhances the comprehensibility of the essay written by the students. Before venturing on the task of Expository Essay writing, a clear outline or framework of the essay is vital for the students. The students should familiarize themselves with the topic presented and clarify doubts, if any, on indecipherable words and phrases in the title of the topic, so that a clear vision on what aspects could be presented to make the Expository Essay more meaningful and attractive for the readers and evaluators can be perceived by the students. The students should have good ideas for the development of the essay. Writing a rough outline or rough work before the actual assignment or homework helps in improving certain areas of writing. The prior requirement is division of the essay into suitable paragraphs. This should not be done in an unsystematic methodology but careful incitements are essential to support the topic. The first paragraph which serves as that which commences the readers into the task of evaluation and forming an opinion on the writing should encompass the cornerstones of the entire essay. The main points to be elaborated in the subsequent paragraphs should be made supportive points for the thesis stated in the initial paragraph. Stress should be laid on the number of points supportive of the thesis recorded by the students. There could be two or three points, with each point being broadened to include examples. These examples should clarify the points of view of the writers and explain the position of the point with respect to the thesis. There could also be counter statements, which ultimately favor the thesis of the students. The concluding paragraph should not only merely reinstate the thesis but also bring in good supportive future developmental plans or suggestions in favor of the topic. In the present scenario where Expository Essay becomes a mandatory question in exams like SAT, it is highly crucial that students obtain external help for the writing of assignments and homework based on Expository Essay. There are multiple guidance sites online, but it is obligatory for the students to choose those which are regarded with esteem and whose services are indispensable for students in their writing of Expository Essay. The students should take care in selecting the best website for approaching to seek help and guidance as the quality of the work provided by the website determines the success of the students in submitting a magnificent essay. The crux of the essay should be understood by those who are writing the Expository essay. They should have sufficient exposure and experience in writing and should adhere to the prescribed norms of writing so that the output of their task becomes acceptable by the examiners and readers. 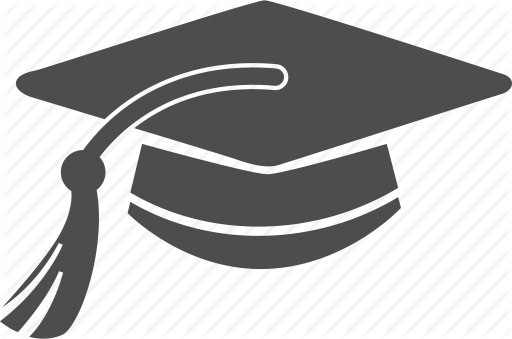 Though there are numerous online websites offering services in writing tasks for students on Expository Essay, the services which we offer provide explicit materials and write ups for students, catering to their requirements immediately and by having their concern as priority in our minds, we work towards each assignment or homework help with great interest. 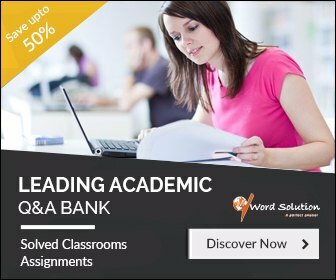 The tasks are accomplished by well-qualified and reputed essay writers who devout their time on the topics and prepare meaningful and prototypical tasks which will be best suited for the requirements of the students in writing Expository Essay. The material outsourced by us meets with the standards of requirements and no copyright material is being utilized in our works. 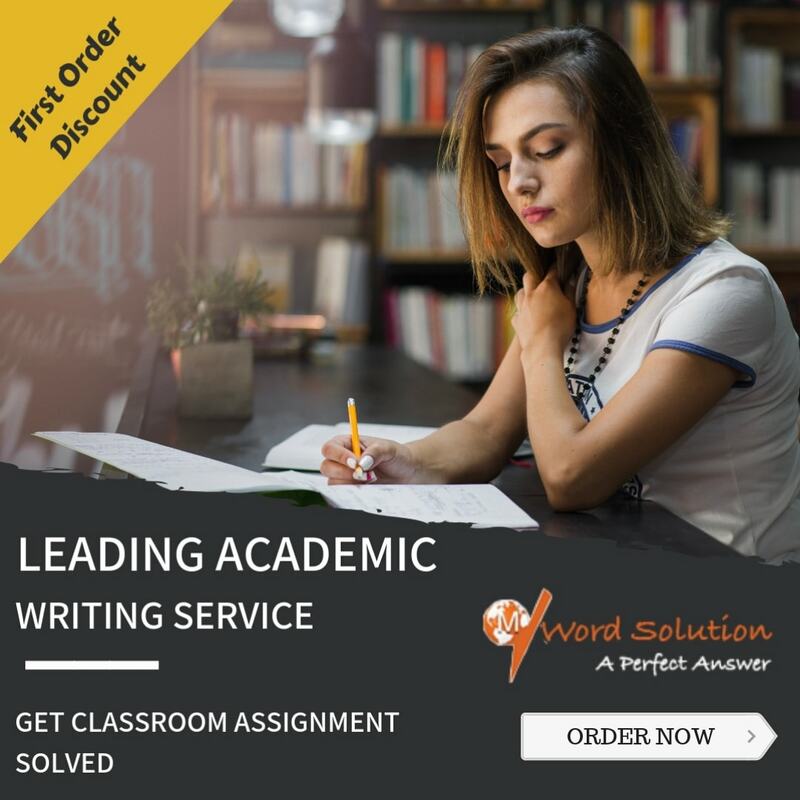 The satisfaction of the students is our prior concern and they will definitely feel the difference between the Expository Essay write up rendered by us and other service providers. The delivery of the essay on time, always, to make sure that students enjoy the punctual submission of work in their schools and colleges is also one of our primary concerns and motive. The mission of our online service is to form a link between the needy students, who do not have sufficient help and guidance in completing their tasks, and the tutors who might be interested in guiding and enabling better assignment writing and homework submission tasks.